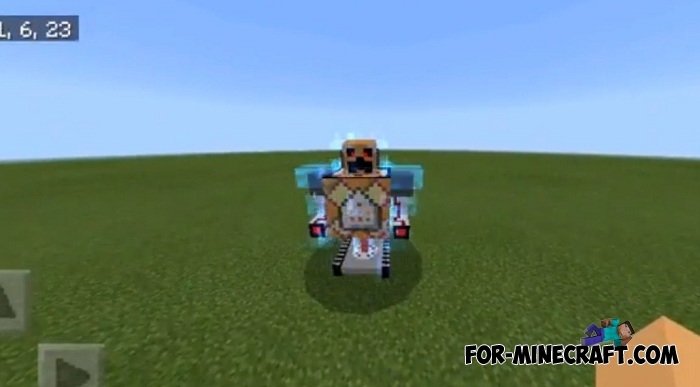 The command block became a prototype when creating and designing this creature. 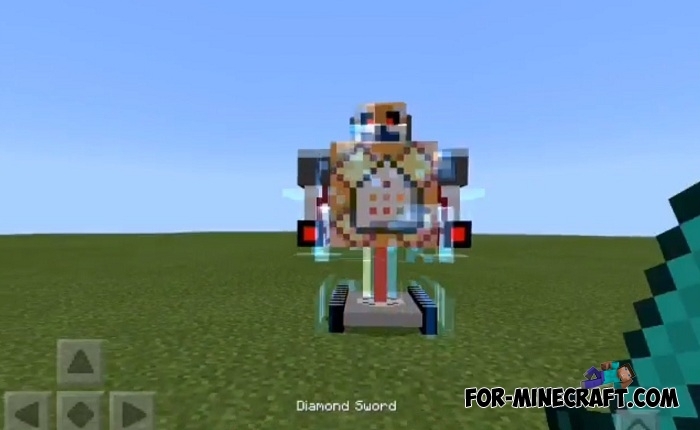 It is collected from different parts and details, instead of the body it has a command block and the creeper's face is the head. It is incredibly powerful and has abilities that are inaccessible to players even when using magic items and summoners. 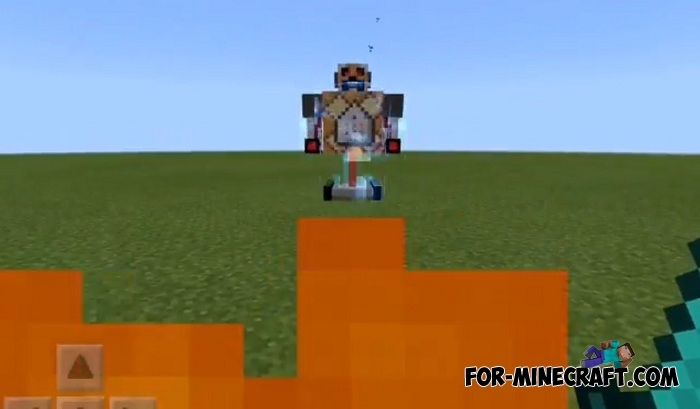 Like the command block, this boss is able to summon hostile mobs and also cause lightning bolts to enemies. The most important problem for you is the fact that the command block boss replaces creepers and therefore you will be at risk around the clock. Going out the door of your house you will find the boss a minute later and you will have nothing left but to fight or run away. But this is not the whole list of what threatens you. The dynamite pig is another new creature that can be seen even from afar. It has TNT on the back and the power of the explosion is estimated at 10 blocks. Never lure it to your home otherwise it will seriously suffer with you or your companions. How to install Command Block Boss?